New Design Casamotion Violet Modern Glass Vase for floral arrangements, home decoration, and centerpieces. Designed by Frank Kerdil, the famous Danish designer. It is Gift boxed, well packed with air cushion bag inside, excellent gift idea for any occasion. All casamotion handmade glass is duced from soda-lime glass-which is lead free. Ingredients are made up primarily of soda ash and lime. 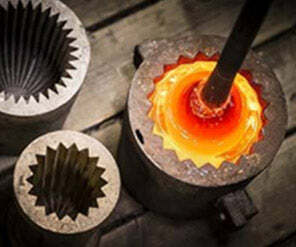 The mixture is heated up to several hundred degrees centigrade in a electric kiln & once the molten glass has reached the required temperature the glassblower will extend a cane into the kiln to gather a small ball of molten glass. The cane is withdrawn and you can blow air through it into the glass to form a ball. 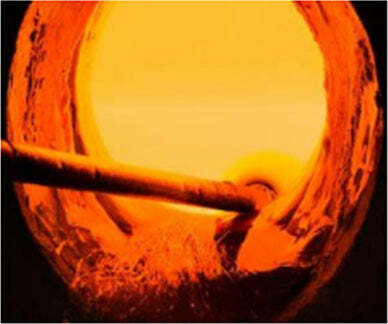 At this temperature glass is very sticky and so adheres easily to the cane depending upon the eventual size of the product, the cane can be put back into the kiln rolled over and over to gather an ever-increasing amount of glass. 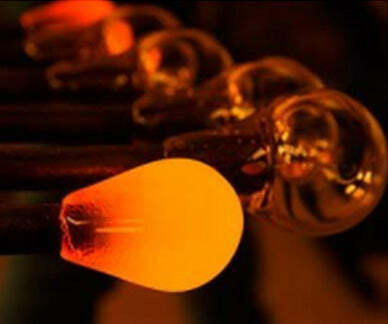 Warm glass is rolled on the marver to shape it and as a means of temperature control. 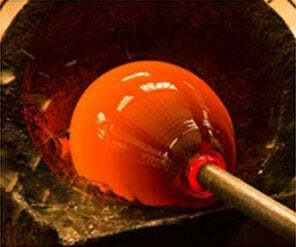 The molten ball of glass is then blown into its mould to keep it in a specific shape. 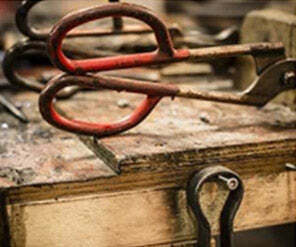 The craftman will use their expert techniques to create a unique product.